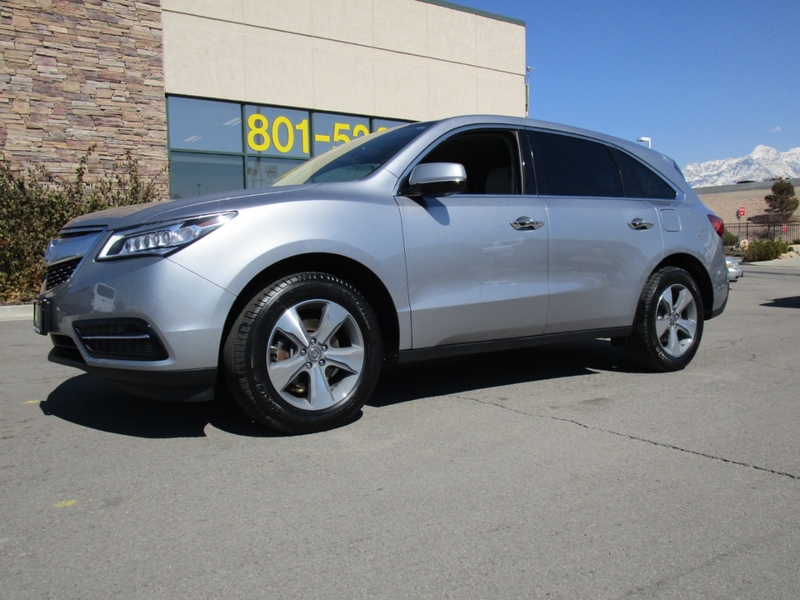 ALL WHEEL DRIVE IN EXCELLENT CONDITION INSIDE & OUT..... LEATHER INTERIOR WITH POWER SEATS...... HEATED SEATS...... POWER SUNROOF..... CRUISE CONTROL..... BACKUP CAMERA...... DUAL CLIMATE CONTROL SYSTEM...... POWER MIRRORS......POWER FOLDING SEATS..... POWER REAR TAILGATE.... PUSH BUTTON START..... KEYLESS ENTRY WITH ALARM SYSTEM..... ALLOY WHEELS ..... 3RD ROW SEATS...... COMES WITH A CLEAN TITLE & IS A NON-SMOKER. Come see us today at FAIRWAY AUTO SALES located in Draper right off exit 291.